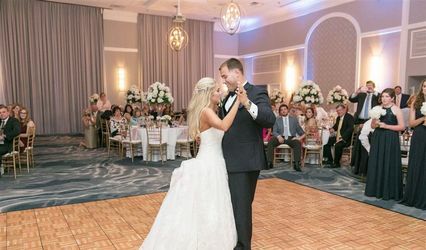 Ashlyn with the Holiday Inn was great to work with and never minded all the questions that I had and plans changing a thousand times before our wedding day. She never made us feel like we were bothering her. Everyone at the holiday Inn was great and very helpful. 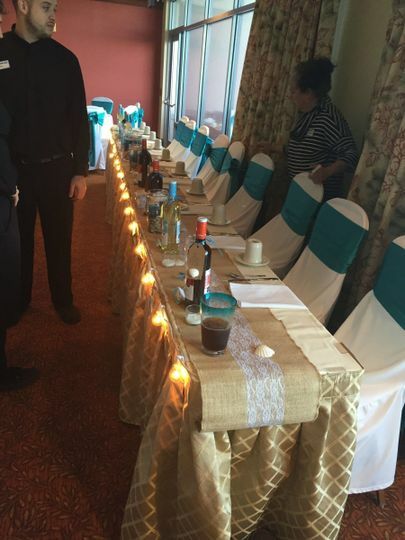 The food for our reception was excellent, we've had many compliments on how great the food was and the service. We were very happy with how smooth everything went and how flexible everyone was. It will definetly be a day to remember for us and we will definetly be back. 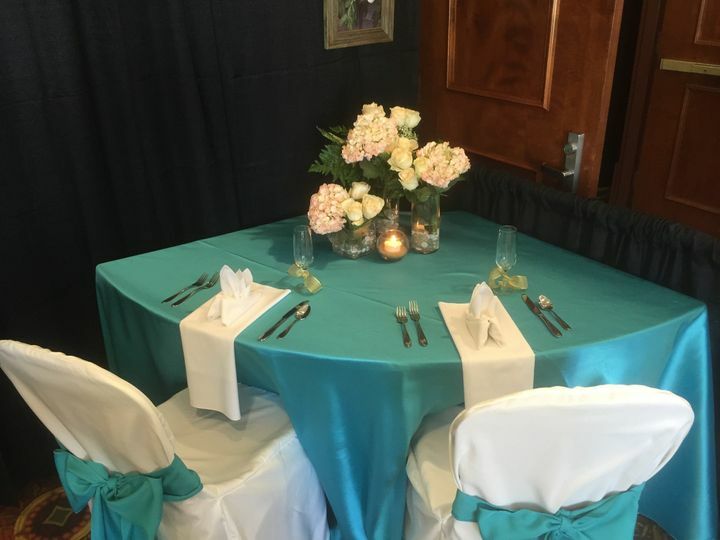 Our wedding was held at the Holiday Inn, we were beyond pleased with them and serving us on our special day! They were VERY flexible and went out of their way to make us feel at home. Everything was so beautiful and went very smooth! Would use them again! 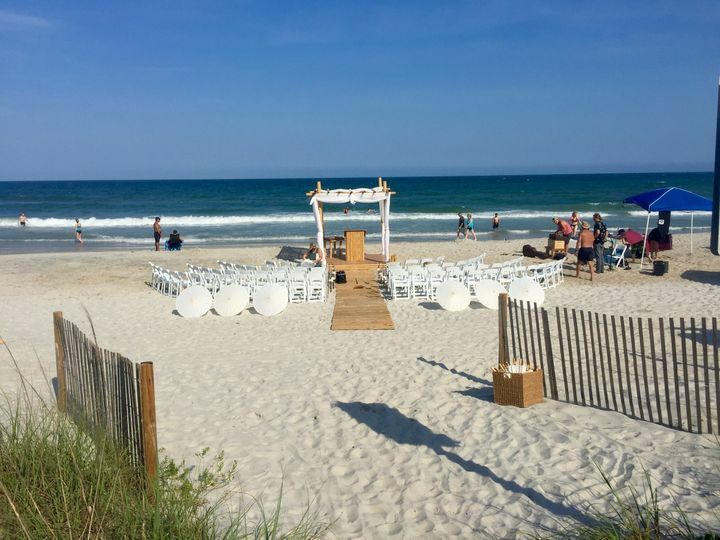 Beautiful place for a Wedding! 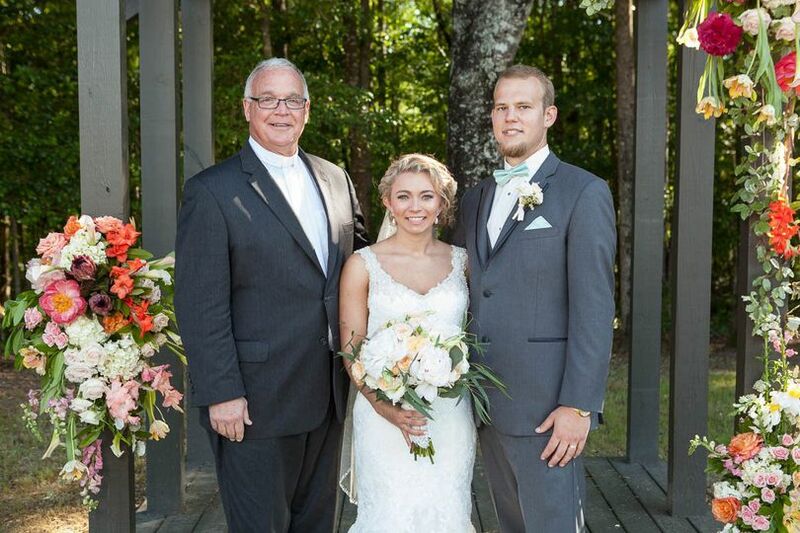 The staff was more than accommodating for the wedding as well as our guest staying with them for the event. 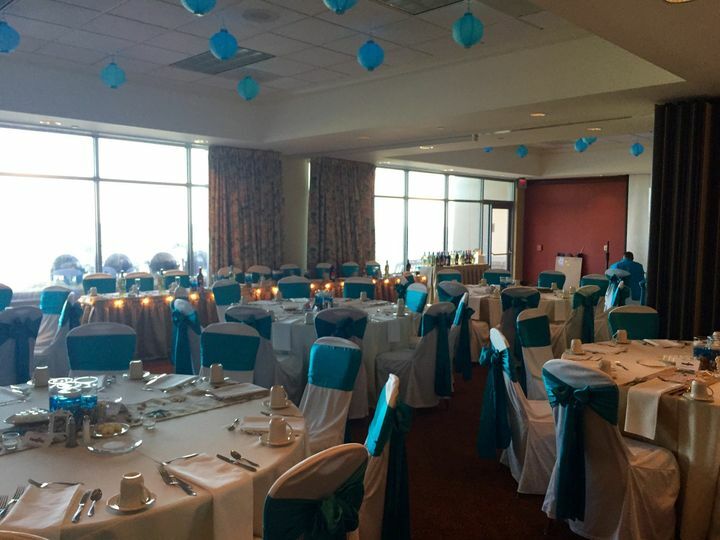 We have always enjoyed performing weddings at Holiday Inn Sunspree at Wrightsville. 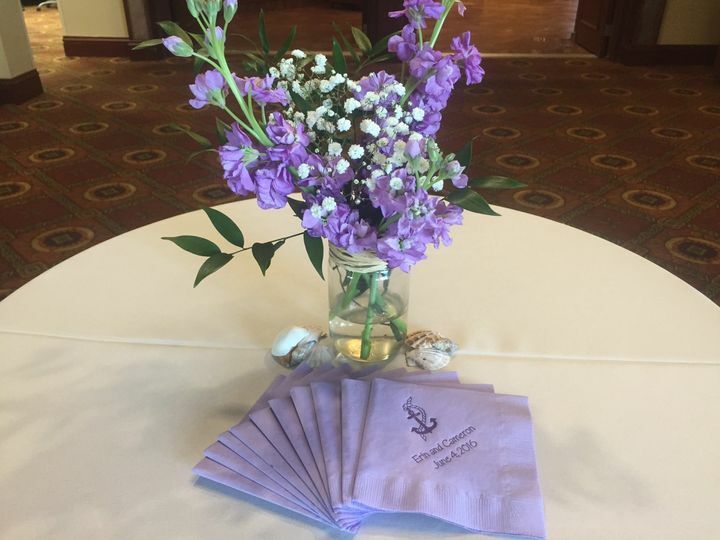 It is a beautiful venue right on the beach. The views can&apos;t be beat. 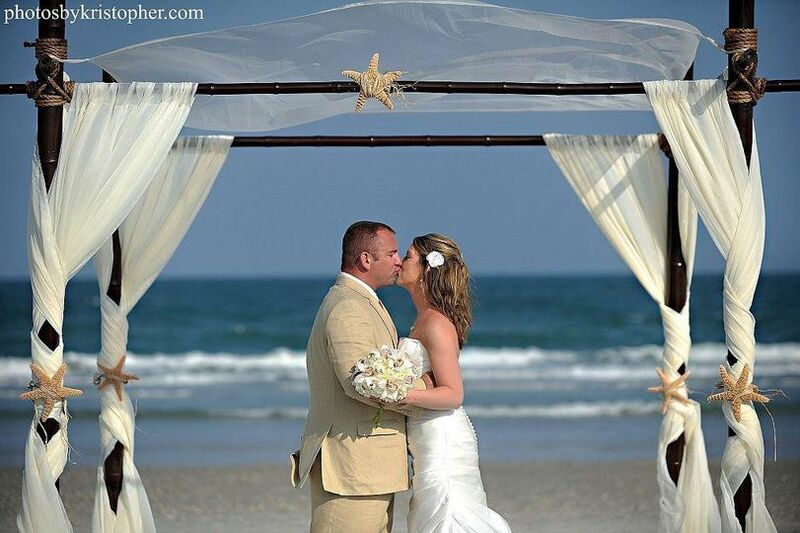 We&apos;d highly recommend them for your beach wedding. 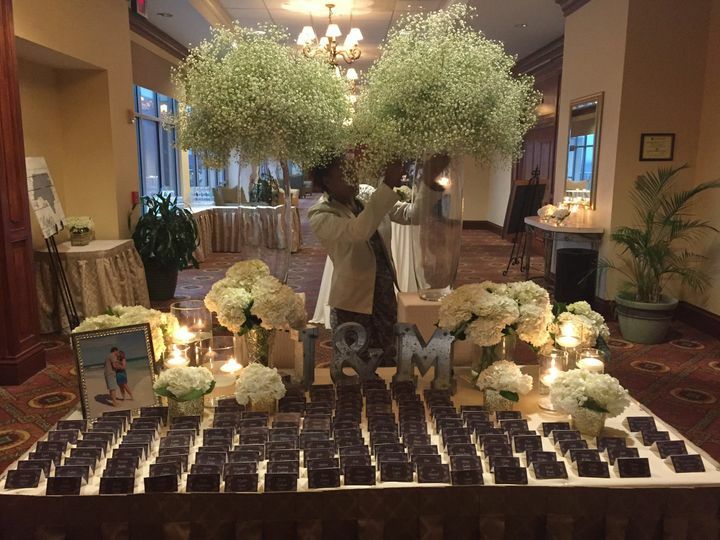 As a venue owner and wedding photographer I see both sides of how a wedding is ran. 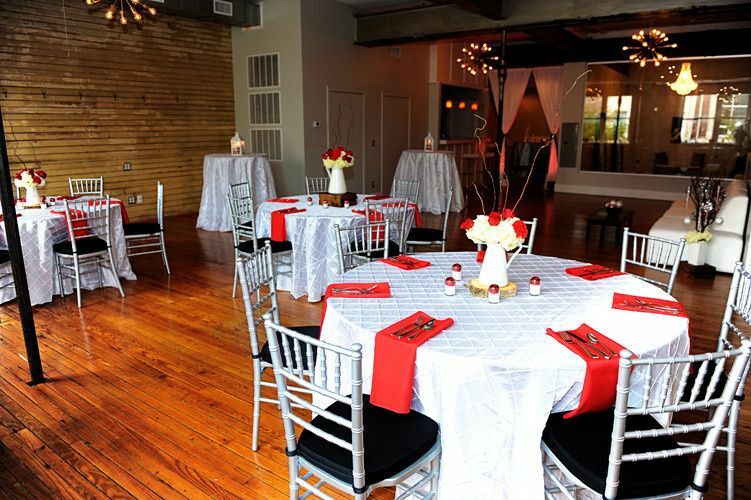 I know the hard work it takes to transform an empty room into some truly amazing! Noni at The Holiday Inn Resort is by far one of the best in town. 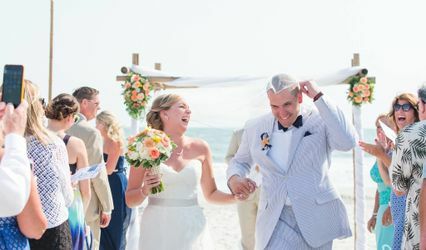 Her attention to detail, personality, attitude and smile make her one of my favorite wedding professionals and I consider her a great friend. As a photographer I absolutely love working there. Convenient, beautiful and organized! 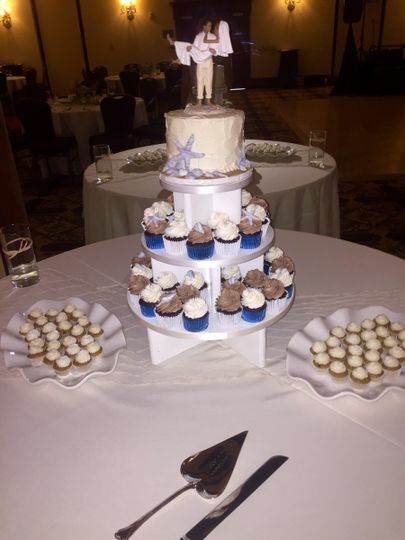 I highly recommend this venue and thank Noni each and every time I work there for being one of the best! 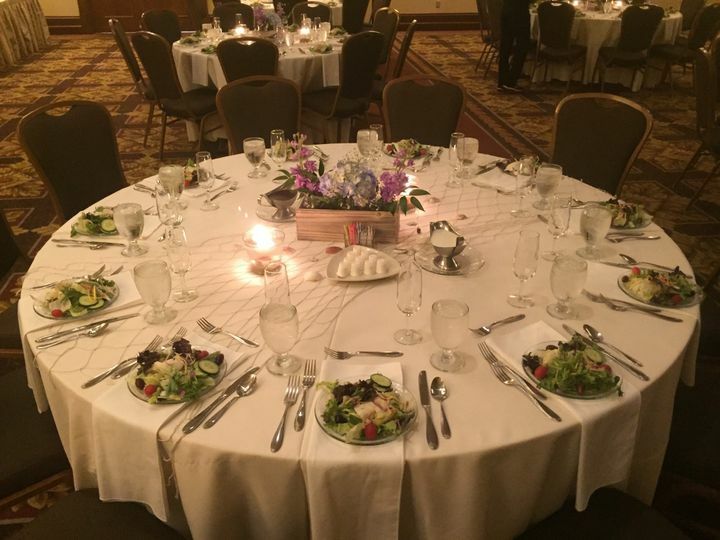 The Holiday Inn offers a great ball room for your wedding reception. 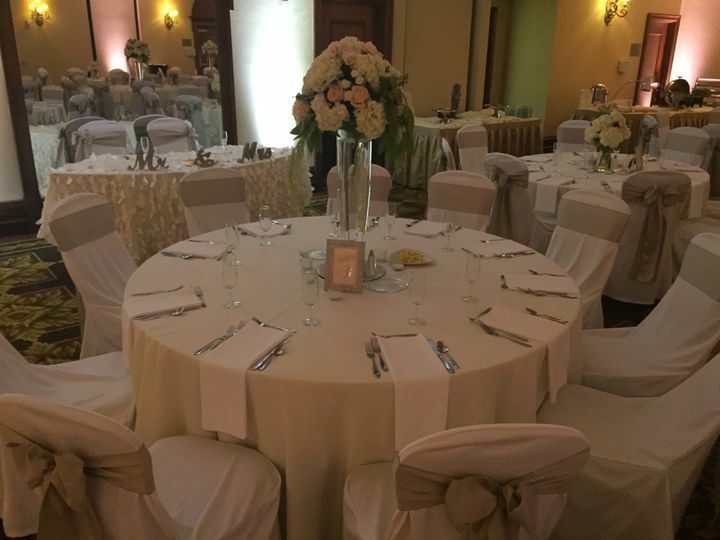 The staff does a great job, and they are very helpful throughout the planning stages. We have set up several arbors on the beach front at the Holiday Inn Sunspree Resort. 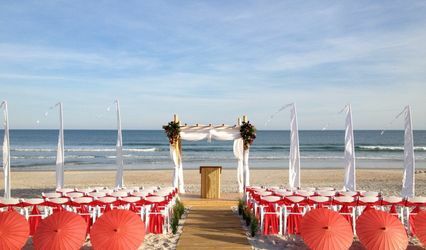 This place is perfect for your beach wedding and ceremony combination. You won&apos;t be disappointed.